SEOUL, July 19, 2010 (AFP) - The International Monetary Fund is seeking to boost its lending resources from 750 to 1,000 billion dollars to better handle future financial crises, a report said Monday. 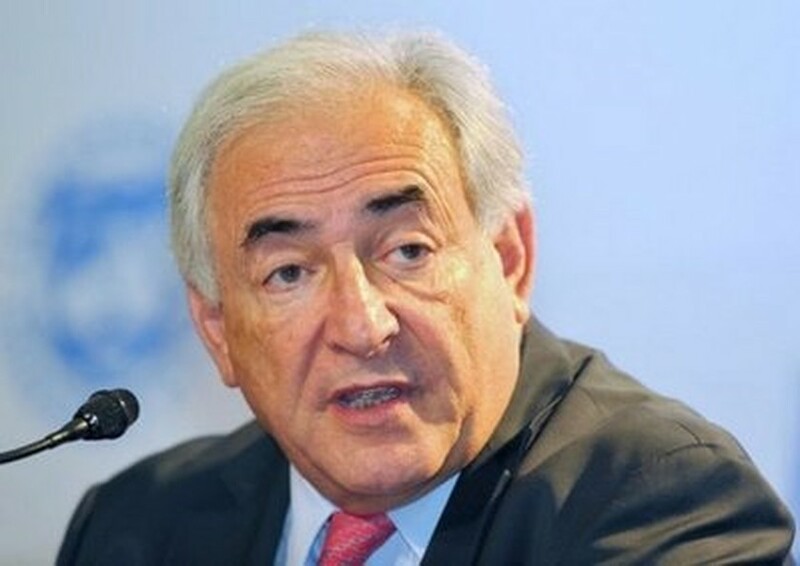 The Financial Times, citing IMF Managing Director Dominique Strauss-Kahn, said the bigger credit lines should be used to help prevent, rather than address, crises. "Even when not in a time of crisis, a big fund, likely to intervene massively, is something that can help prevent crises," IMF Managing Director Dominique Strauss-Kahn told the Financial Times. "Just because the financing role decreases, doesn't mean we don't need to have huge firepower... a 1,000 billion dollar fund is a correct forecast," he said. The Financial Times said the IMF wants to agree financing deals in advance that will be specially tailored to individual countries, rather than respond to crises with conditional loan packages. The aim would be to cool market nervousness over any nation facing an imminent liquidity crunch, the paper said. Strauss-Kahn was in South Korea -- which chairs the Group of 20 leading economies this year -- last week to attend a conference. South Korea's presidential panel for the Group of 20 leading economies, confirmed it was cooperating with the IMF to work out a better safety net. "So far the lending facilities of the IMF have been focused on crisis resolution more than crisis prevention," Jie-Ae Sohn, spokesperson of Presidential Committee for the G20 Seoul Summit, told AFP. "But South Korea, as this year's president of the Group of 20 leading economies is discussing with the IMF packages that would compliment and upgrade crisis prevention mechanisms." The spokesperson, however, declined to elaborate on how much the IMF will increase its lending resources.